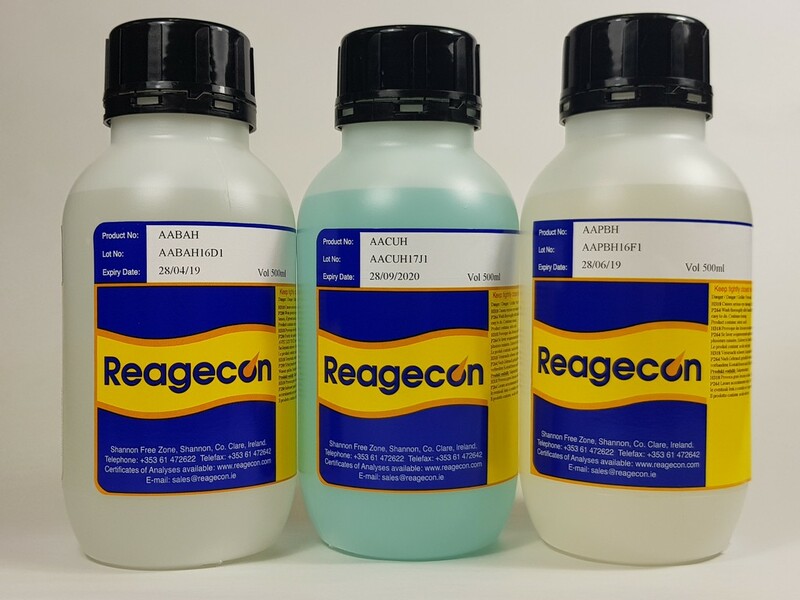 Reagecon's Sodium Standard for Atomic Absorption (AAS) 100 µg/ml in Hydrochloric Acid (HCl) is manufactured from very pure metal or salt (at least 99.9%) and is tested by an ISO17025 Accredited Test Method (INAB Ref: 264T). The raw material used in this standard is assayed by titration and ICP-MS prior to manufacture. Separate CRM’s are used to control or calibrate the titration and ICP-MS respectively. This product is manufactured gravimetrically. Prior to bottling, the final product is tested and verified using ICP-MS and it is certified using the gravimetric result, to a specification of ± 1%. 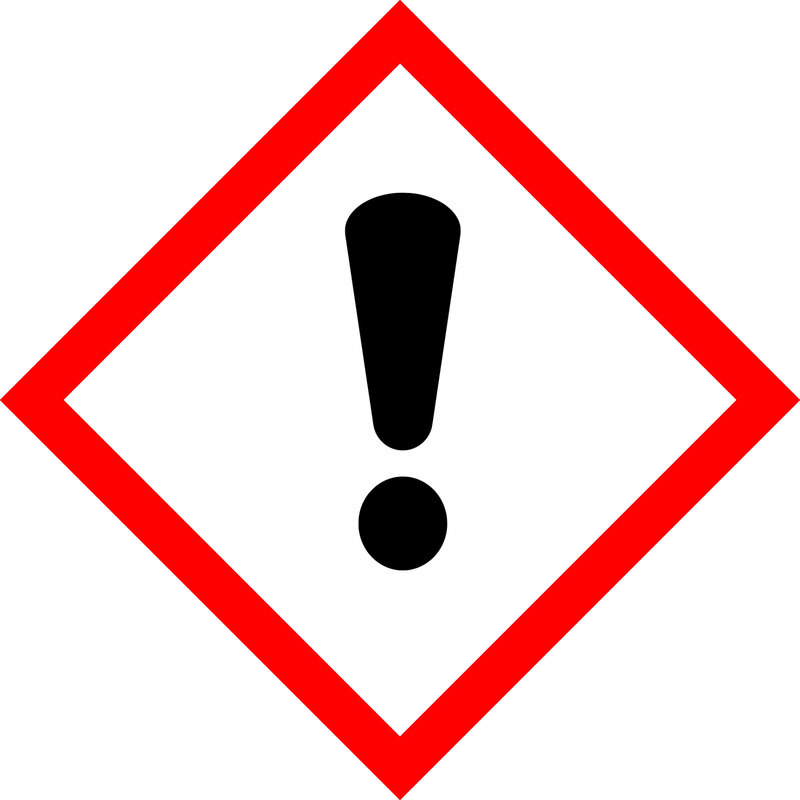 (The certified results are reported and certified in mg/l on the basis of weight). Reagecon hold ISO/IEC 17025 accreditation for calibration of laboratory balances (INAB Ref: 265C). All of the volumetric, titrimetric and gravimetric functions are carried out under a highly regulated temperature regime. Reagecon hold ISO/IEC 17025 for Temperature Calibration in the range of -196 to +1200°C (INAB Ref: 265C).